Want to see some snakes up close? 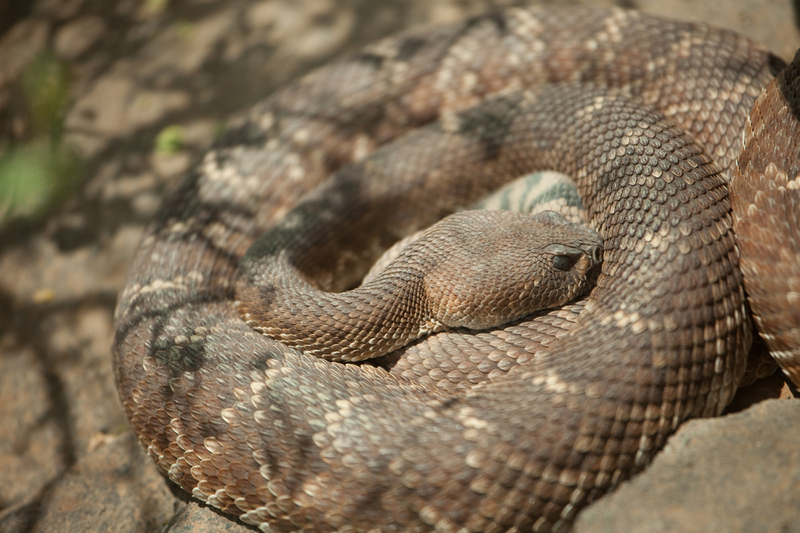 Join park staff to learn all there is to know about San Diego’s snake species including what they eat and how they survive in the wild. Kids and adults are welcome, so bring the family out for a chance to understand a commonly misunderstood reptile. 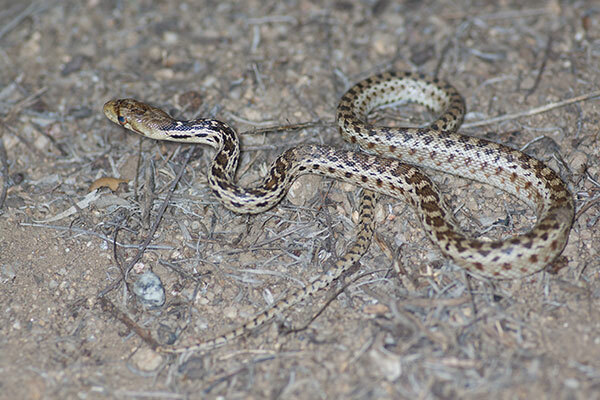 Learn about the good and bad of Snakes in San Diego. Space is limited to 50 so please call 858-513-4737 for reservations. Guests will park at Goodan Staging area and must walk approximately 1 mile down to the Visitor Center.